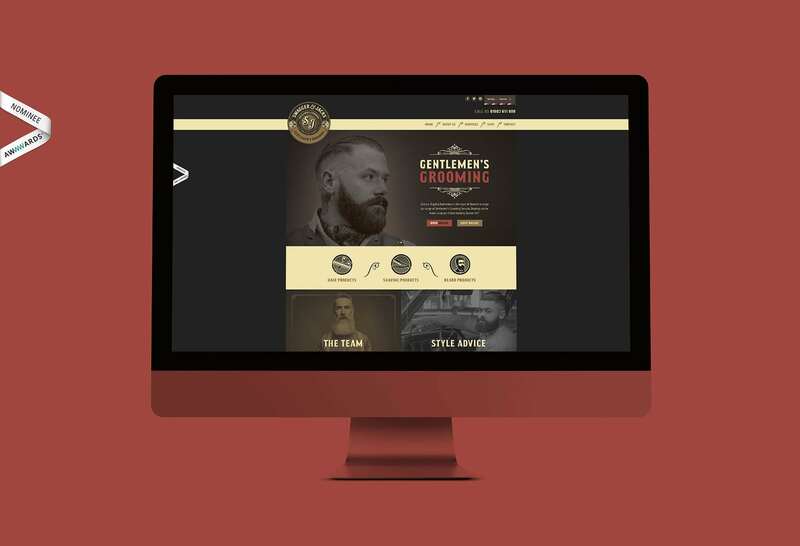 We rebranded Swagger & Jacks product packaging, their flagship barbershop in the heart of Norwich, e-commerce website and offline and online marketing collateral. 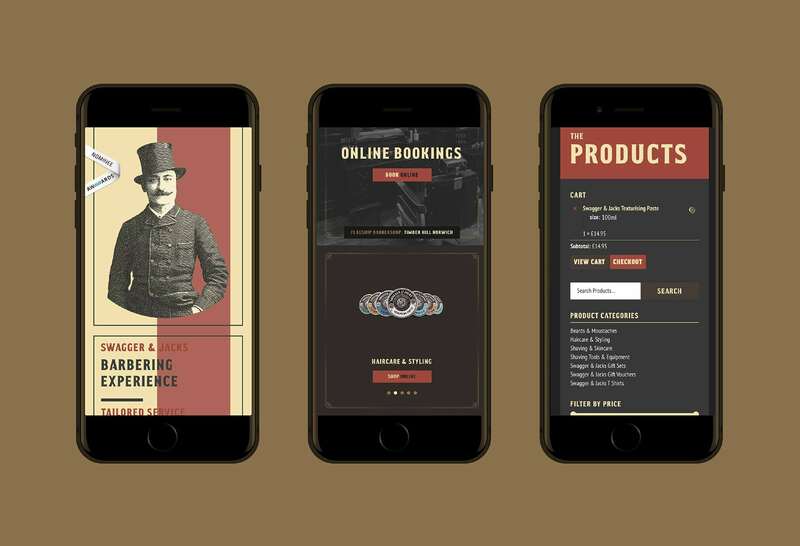 We blended Victorian style, with contemporary British design to deliver an award winning brand. Swagger & Jack’s currently sits as the largest Gentlemen’s Grooming Barbershop in the UK, alongside their premium men’s grooming product range.